Institute for the Humanities,, 701 S. Morgan St. 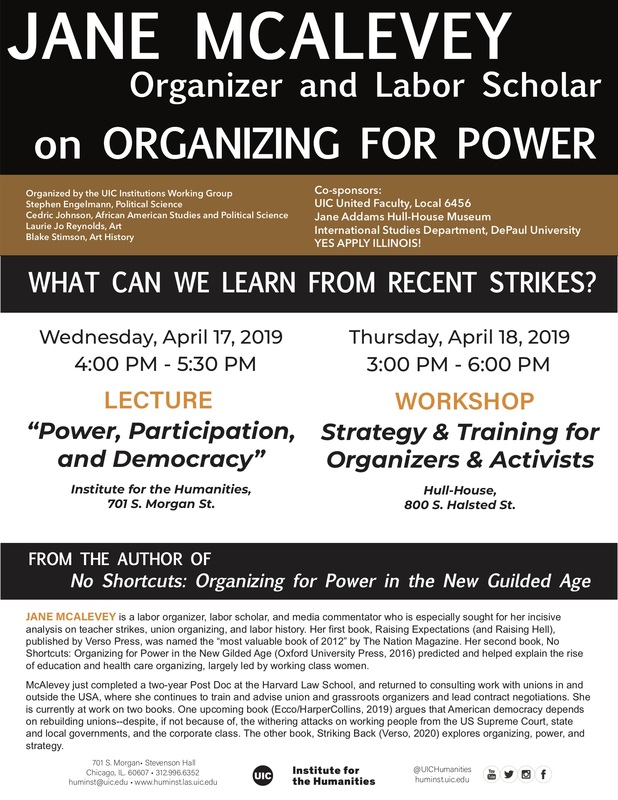 I will be giving a public lecture hosted by a coalition of unions in the University of Illinois system. I am honored to spend some time sharing my thoughts about the present moment, and, how to hold the optimistic view while keeping a keen eye on the dangers all around.